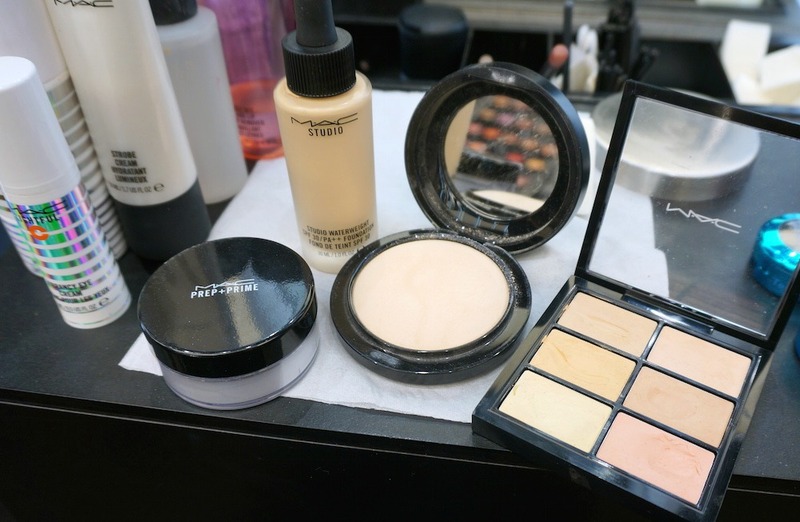 There’s no doubting the thoroughness of a MAC makeover; it includes everything from an initial application of hydrating serum to a final dusting of finishing powder. At the time of my makeover, I was actually suffering from a blotchy post-facial breakout; the fact that you can’t tell that from photos is proof of the magic that my MAC make-up artist worked – and all without it feeling heavy or caked on either. The key to that is a good base, with my MUA using the MAC Lightful C range followed by the ultra-light Studio Waterweight SPF30 Foundation However, the real hero product was definitely MAC’s Studio Pro Conceal & Correct Palette, which includes six shades of concealer to truly match your skin tone and hide those blemishes seamlessly. 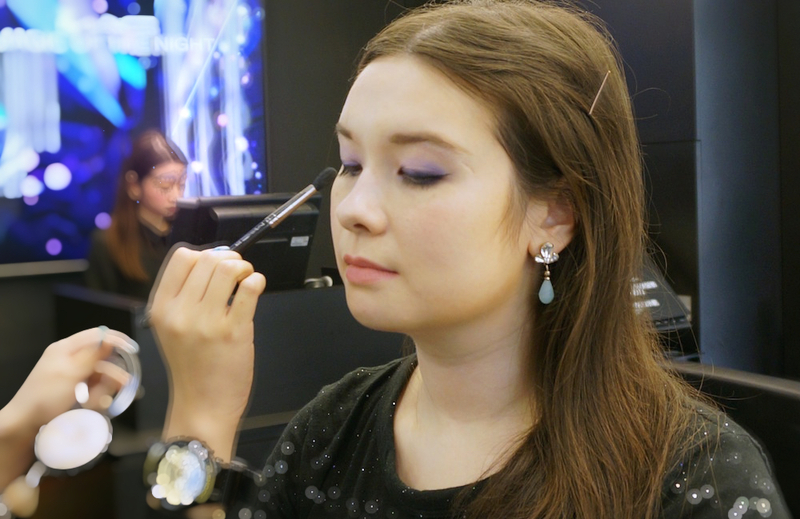 Since I wear neutral make-up on a near-daily basis, we decided to do something a bit more colourful with my eyes, based around MAC’s Ascent Of Glamour Colourdrenched Pigment from the Magic Of The Night Collection – a super sparkly purple, need I say more? This was layered with MAC’s Ready To Party Extra Dimension Eyeshadow, a shimmery pink for… yes, extra dimension… and finished with a thin and longer-than-usual feline flick of liner. 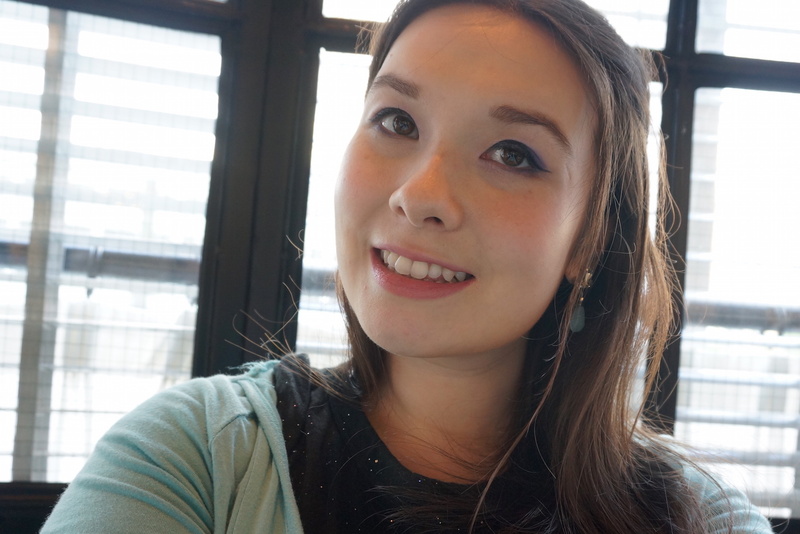 To refrain from going full drag queen, we downplayed the other elements of the look with fairly natural pinks – MAC’s Stay Pretty Longwear Blush (which I already reviewed here) and Please Me Lipstick (also from the Magic Of The Night Collection). Finish things off with a light dusting of MAC’s Skinfinishes in Lightscapade as a highlighter and Medium Dark for shading and hey presto, I was fully baked and ready to roll! 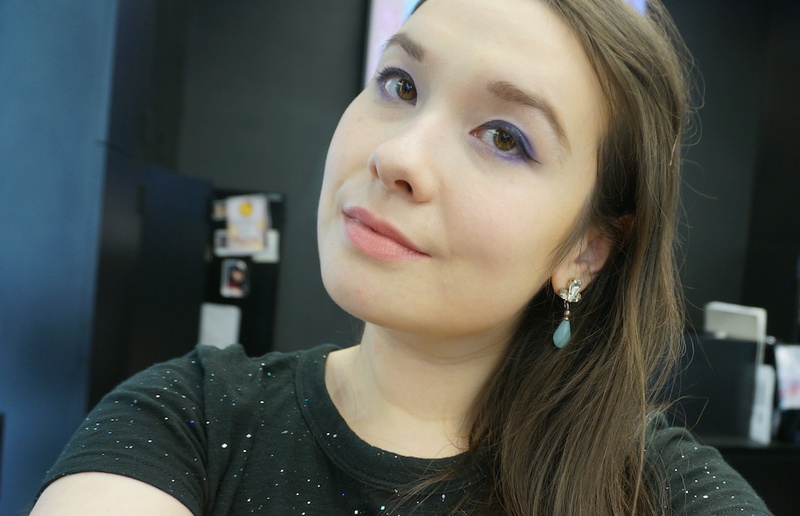 Because my MUA didn’t pile on the pigment, this was a look that I think still worked for daytime – proof that purple doesn’t have to always equal partytime… although hey, this FOTD would definitely look great for partytime too! 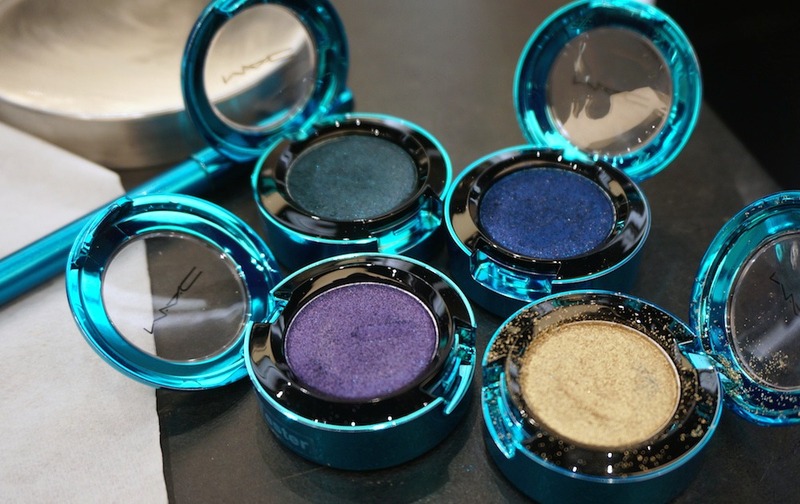 As mentioned, the great thing about MAC is that they have so many colours and products to choose from – so whether you’re in the mood for understated au naturel elegance or dazzling disco queen, it’s all easily achievable. So that’s my MAC #FOTD – what colours will you pick for yours? 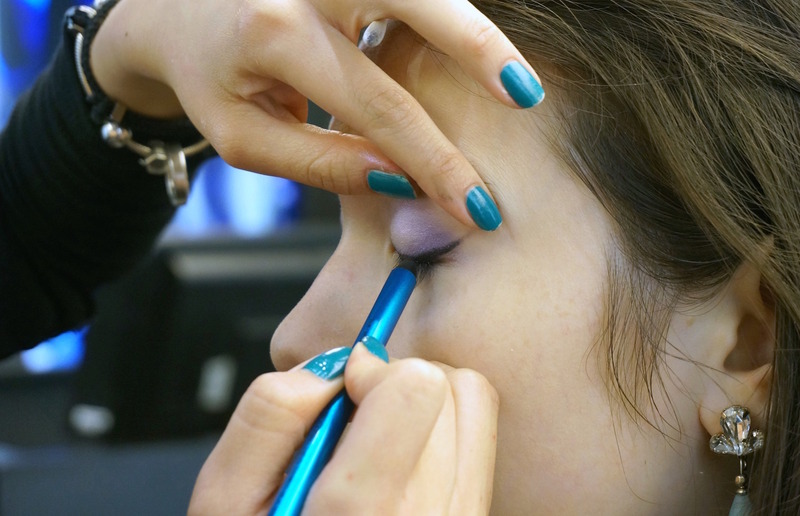 MAC Cosmetics makeover sessions costs $380 for 60 minutes or $700 for 90 minute. 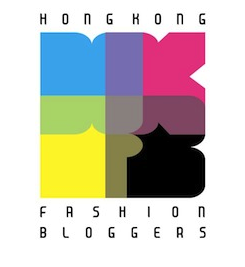 see all MAC Cosmetics locations in Hong Kong here. This entry was posted in Beauty and tagged Ascent Of Glamour eyeshadow, cosmetics, EOTD, face of the day, FOTD, Holiday 2015, LOTD, Mac, MAC Ascent Of Glamour, MAC Colourdrenched Pigment, MAC cosmetics, MAC Cosmetics Hong Kong, MAC HK, MAC Holiday 2015 Magic Of The Night Collection, MAC Hong Kong, MAC Please Me, Magic Of The Night, make-up, makeover, party make-up look, photos, Please Me lipstick, where to get a make-up session Hong Kong, where to get a makeover Hong Kong, where to get make-up professionally applied Hong Kong. Bookmark the permalink. Thanks – and MAC is definitely addictive! Sooo pretty! I love MAC because of their crazy range of colors too. It’s really great for experimenting!